Macklemore was having a tough time understanding how Twitter worked as well. 2. 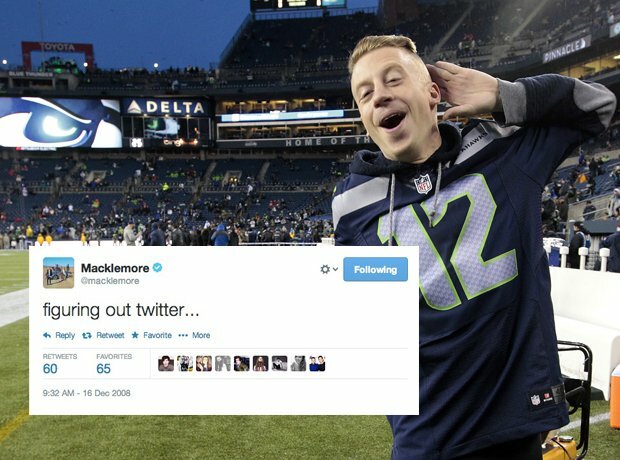 Macklemore was having a tough time understanding how Twitter worked as well.